SAMELIN is a company with a tradition of long-term footwear production based on Estonian capital. 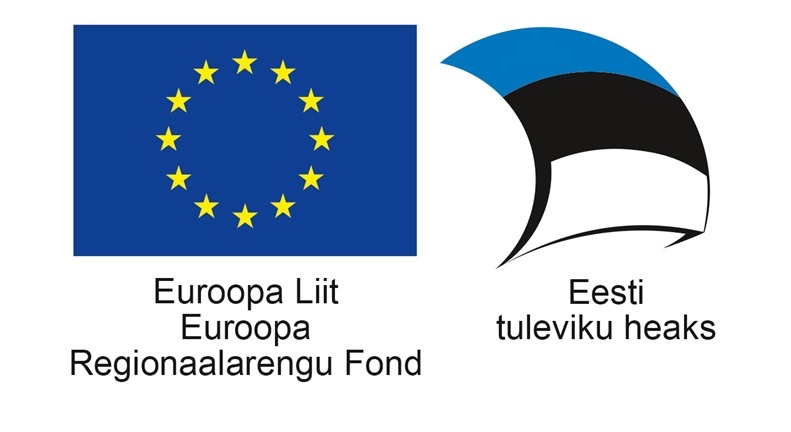 In 1945 4 small companies were merged in Tartu: “The Future”, “Koondis”, “The Community” and “Joint Assets”, the merged communication was named the Leather and Footwear Combination (NJK). In the First years of activity, there were also hoburaks and leather-furnace industries, alongside footwear. In Particular, NJK received the start of the production of sports footwear in Estonia at the beginning of the 80 years. In 1990-1994, the company WAS named RAS ELKAR, which was formed by AS SAMELIN, the company’s employees. AS SAMELIN started operations on 7 February 1994. The First valuable experience of the company was cooperation with companies in Italy, Finland and Norway, acquiring skills to produce special technology footwear with high quality. At Present, the company’s primary objective is the manufacture and distribution of footwear of the SAMELIN brand. The Product Range includes work and safety footwear, ski and hiking boots, and street essentials for the whole family. Nowadays, 70% of the company’s production consists of deliveries to Finnish, Norwegian, Swedish and Danish companies, as well as a variety of work and safety jobs for Scandinavian companies. 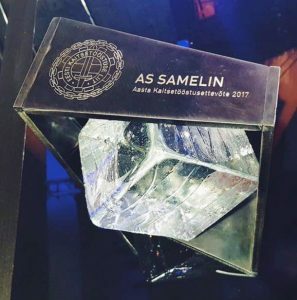 Samelin AS has been assigned the name of “Defence Industrial Company of the Year 2017”. From 2017 onwards, military footwear to various NATO troops has been manufactured in accordance with NATO-AQAP 2110 Quality system. The quality management system of AS Samelin meets the requirements of ISO 9001:2015.